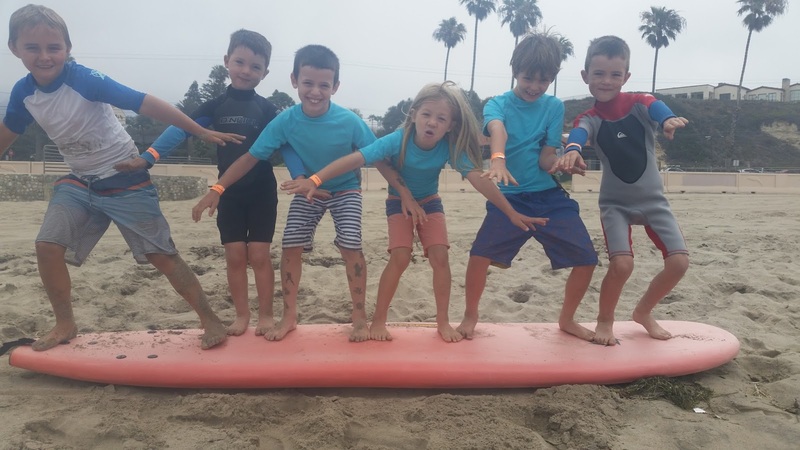 Los Angeles Summer Camp | Aloha Beach Camp Blog: Grab a Surfboard, There's Room for Everyone! Grab a Surfboard, There's Room for Everyone! Sign up for Aloha Beach Camp and learn to surf with us this summer. Grab a board, there's room for everyone!